Abstract: What is a future city like? What about future urban traffic? Which traffic mode will people select in the future? Answers to these questions are indeed not far away from us, and especially as Airwheel Q3 electric unicycle appears, we are increasingly exposed to the future world. With scientific and technological development, the gap between mankind and the future world narrows. 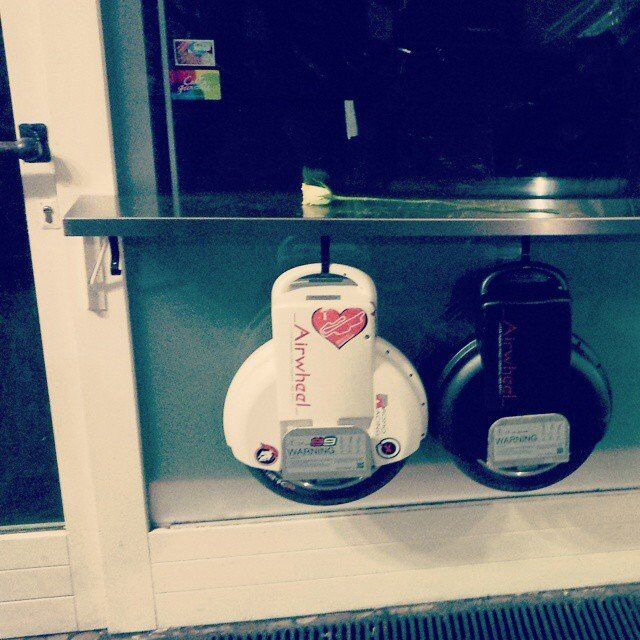 Especially in the aspect of travelling, the advent of Airwheel Q3 electric unicycle shows even more the role of science and technology in guiding us to move toward the future world. Airwheel Q3 electric unicycle, as a future transport tool that R&D personnel strive to create by integrating the cutting-edge technologies at present, is featured by portability, excellent dynamic performance, strong endurance, etc. And it has now been extremely popular among office workers, students and solo travellers. Airwheel Q3 electric intelligent unicycle is a high-quality, affordable, green and environmentally friendly transport tool. It holds a top speed at 18km/h, maximum load of up to 120kg and the shortest charging time of only 90min. Additionally, Airwheel Q3 electric self-balancing unicycle is equipped with an advanced intelligent processing system and the state-of-the-art processor in the globe, substantially increasing performance of the unicycle and enabling it to work well in multiple complex environments. Airwheel Q3 electric unicycle is designed to focus on users’ safe experience; designers therefore ensure safety of users in use through links such as speed limit protection, low battery protection, tilt protection and safety tips. Such a design can not only further protect safety of users, but also dramatically prolong service life of the unicycle. For females fond of shopping but easily getting tired, Airwheel Q3 electric unicycle provides an amazing solution due to its small size, portability and other advantages. Today, it is doubtless the migration of more and more people into cities increases the burden of urban traffic, impedes rapid urban development and throws people’s valuable time in congestions. As a result, how to travel rapidly increasingly becomes a question to people, which is effectively addressed by Airwheel Q3 electric unicycle as it turns out to be a convenient transport tool. With Airwheel Q3 electric unicycle, office workers no longer have to worry about road congestions and are able to rapidly shuttle among the crowd freely. 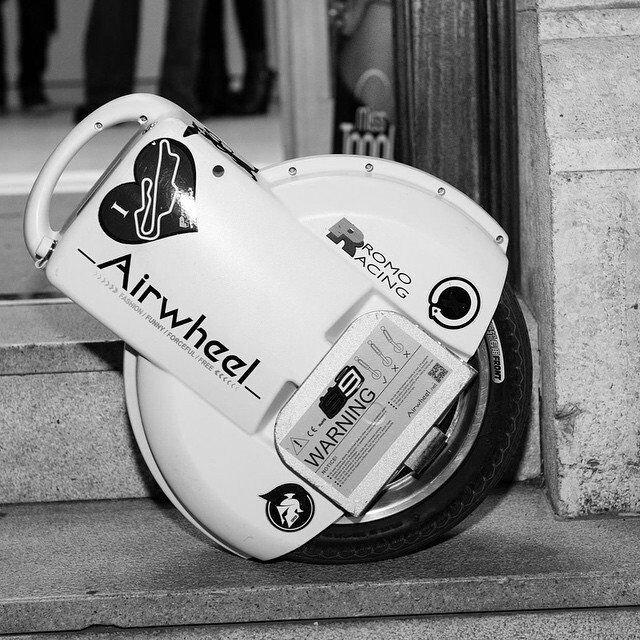 As cities pursue environmental protection and rapid transportation, Airwheel Q3 electric unicycle will undoubtedly be preferred for fast travel in the future.